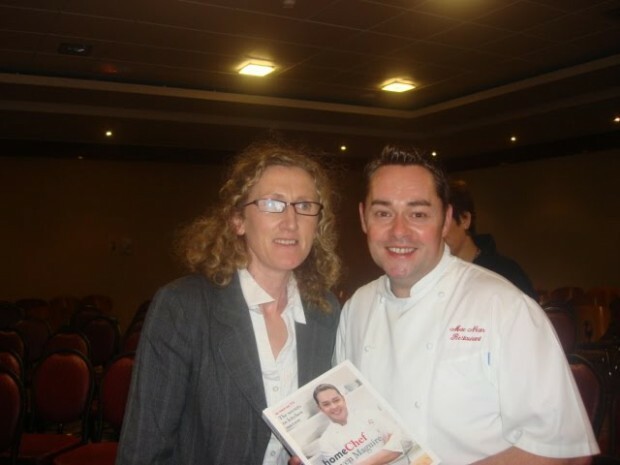 Neven Maguire participated in a cookery demonstration in aid of some worthy Kilkenny charities a few weeks ago . 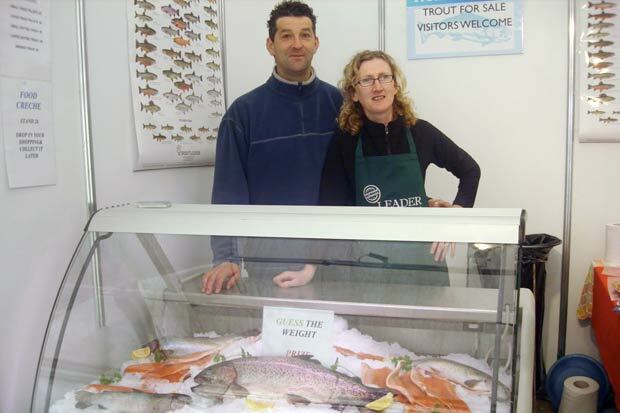 He kindly decided to showcase our new hot smoked completely boneless rainbow trout . 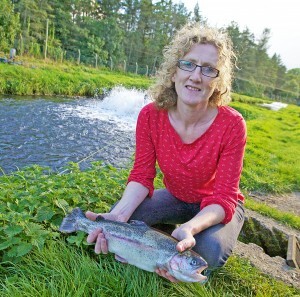 He made a buttery smoked trout sauce to accompany roasted haddock. it tasted delicious . We swapped some trout for his latest cookery book at the end of the night. I think he is the food version of Daniel O Donnell.!! Really lovely guy.